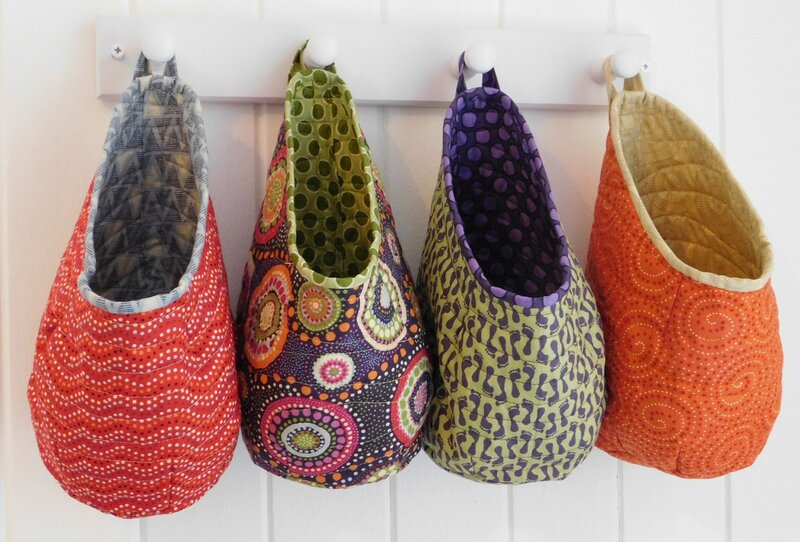 Free motion quilted soft storage "pods" designed by Love from Beth offer endless possibilities for organizing your home, car, cottage, or boat. These little pods can be stitched together using two fat quarters. Finished size is 11 inches high x 6 inches wide. 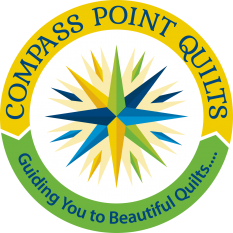 Complete one and start another during this fun workshop!